My Lush shopping experience / Gee Whiskers! I had a wonderful time at Lush this past weekend. After hearing that the first store opened in the Waterfront I was so excited and I even battled to hide it. I couldn't believe all the wonderful things inside the amazing store and spent well over an hour trying things, smelling everything and just trying to soak in the whole store. 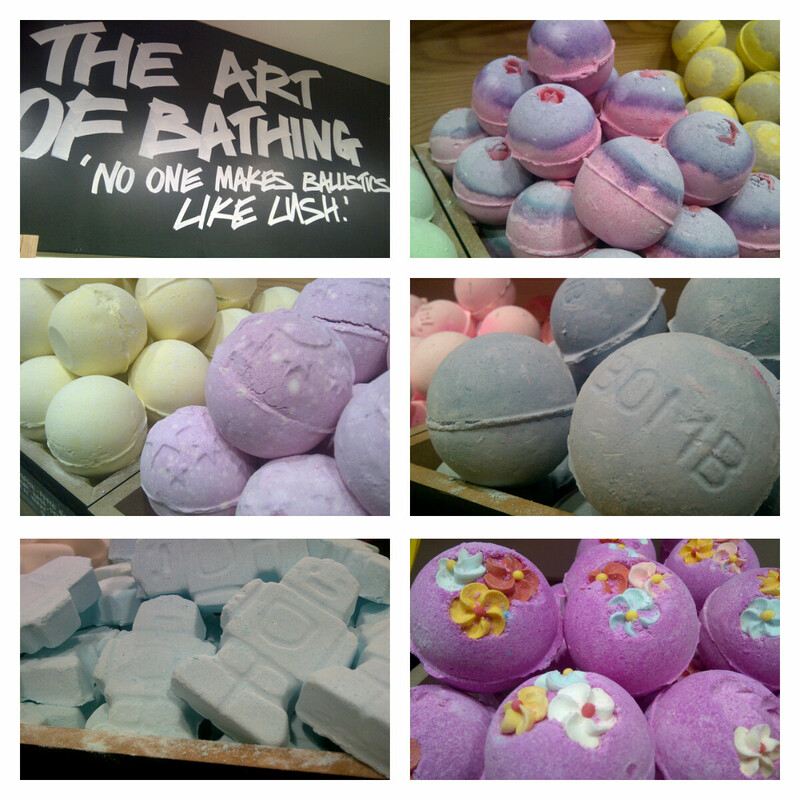 The shop assistants are very helpful and incredibly knowledgeable of Lush's history and all the products. Here are a very photos I took while browsing through the store. Visit a Lush website or follow them on twitter. Ah what a cool shop! We need one in Durban now! The shop is amazing and VERY popular. 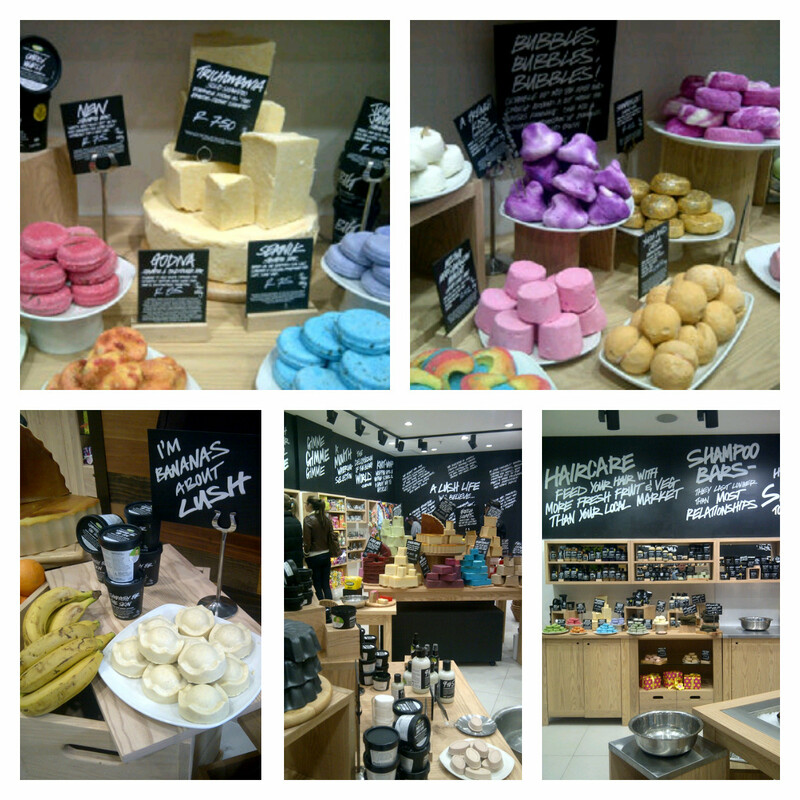 I felt quite sorry for The Body Shop just a few shops down. Amazing! 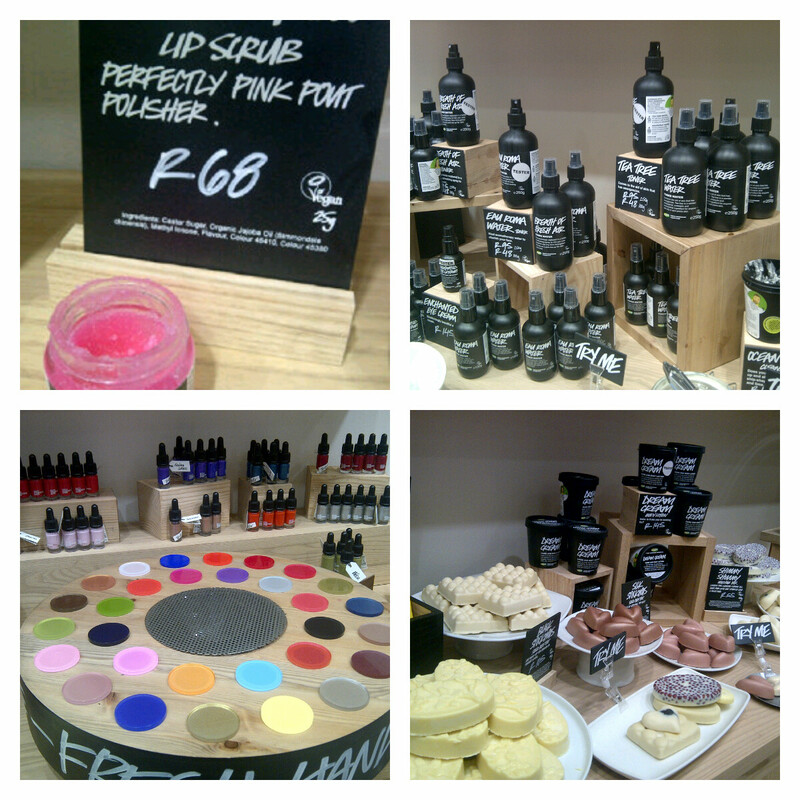 It'a like I can smell the products from here:-) I love the concept of the store. Where in the V&A is it? It's where Build a Bear use to be - So it's by the escalator by Musica and CNA.